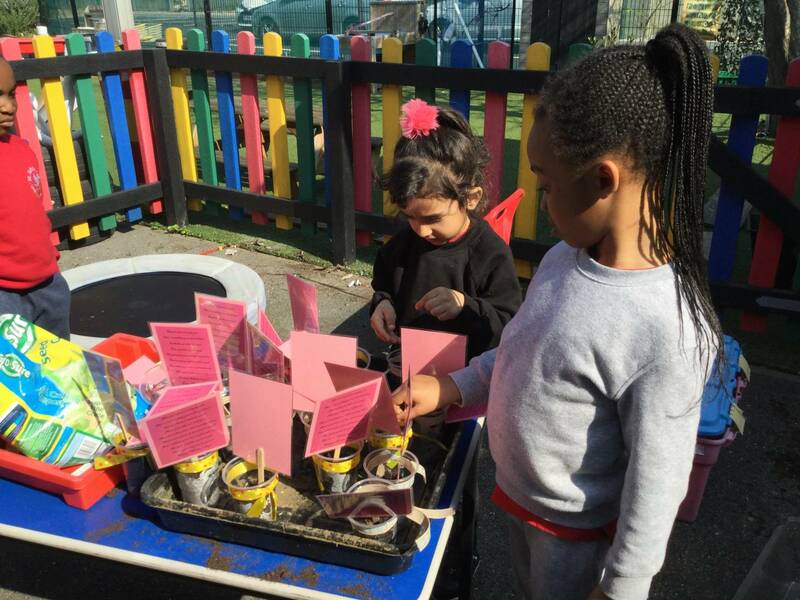 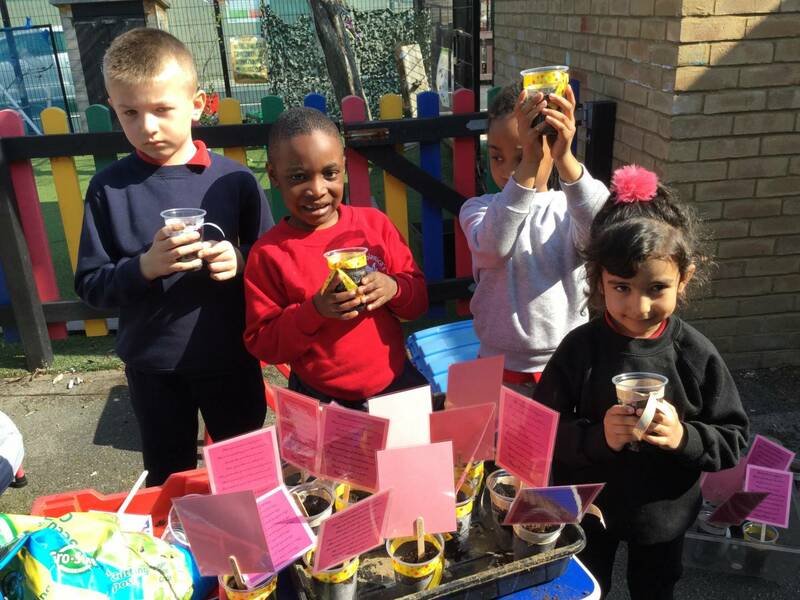 We planted a seed as a gift for our Mum’s to say thank you for helping us to grow! 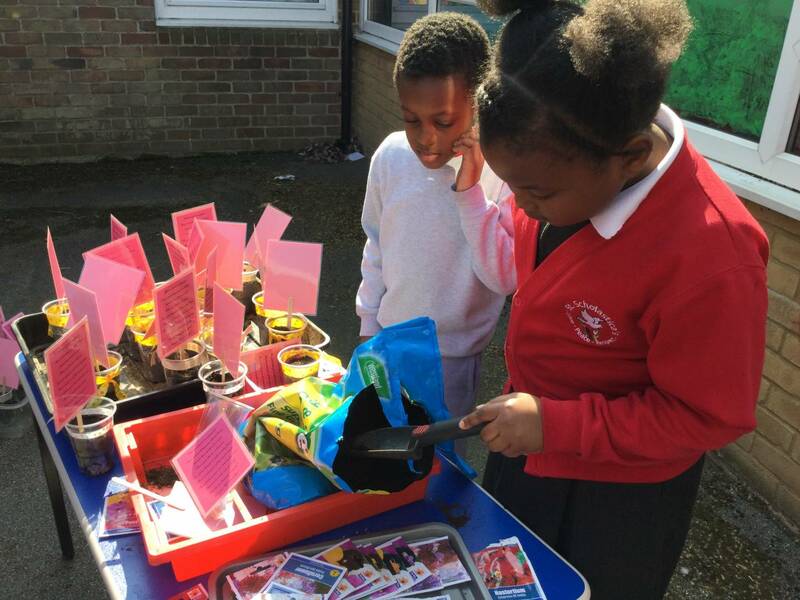 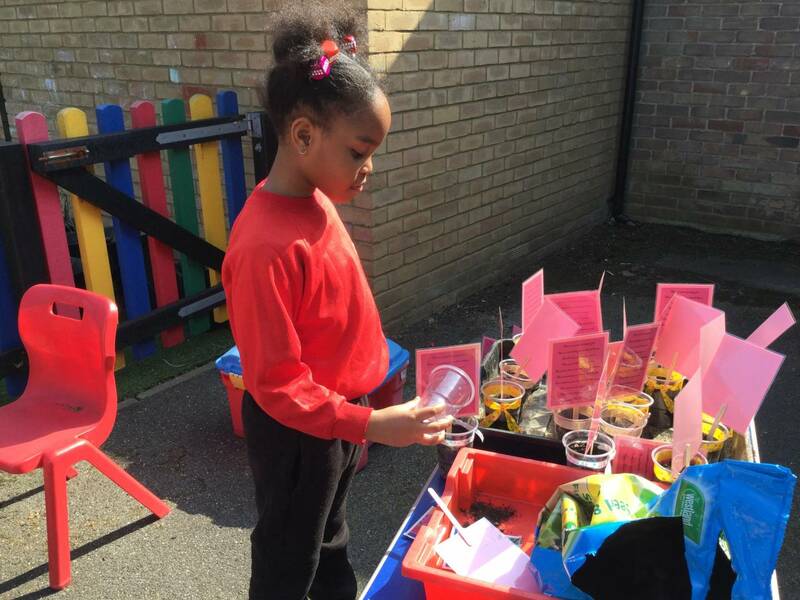 We will look after it and water it every day at home. .
We planted a seed as a gift for our Mum’s to say thank you for helping us to grow! 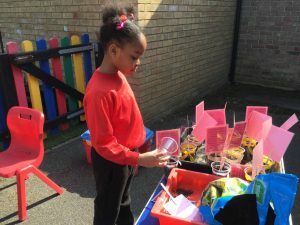 We will look after it and water it every day at home.